If you are travelling to Belgium and searching for cool city-break destinations then you definitely need to spend one day in Ghent. Despite having numerous tourist attractions the city is surprisingly un-touristy and has very relaxing atmosphere. Here are my tips how to see the best of the city within 24 hours and have a perfect day trip to Ghent. Before you go to Ghent check how you can pack maximum of essential but still travel light. I’ve heard a lot about this city, how beautiful and impressive the medieval architecture is and that many people in Belgium move to Ghent to study. 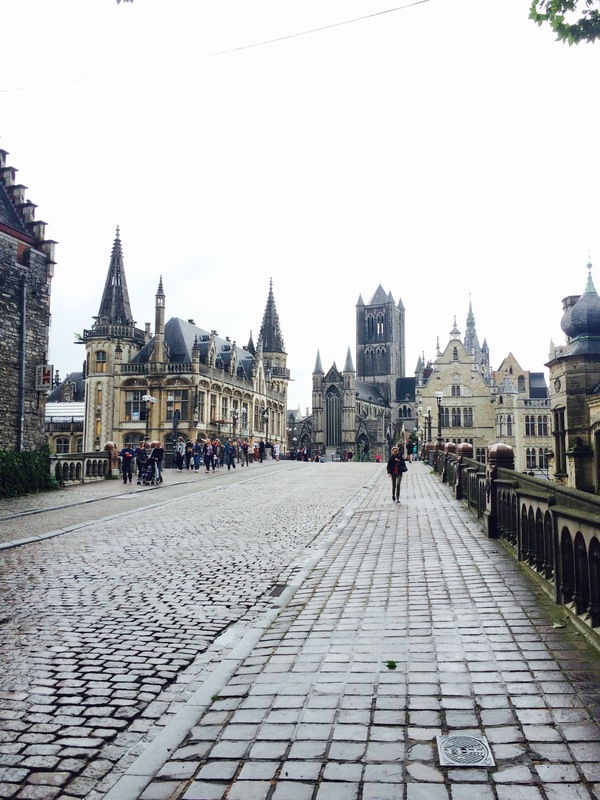 But I didn’t expect to see something so breathtaking as the cathedrals and castles of Ghent! 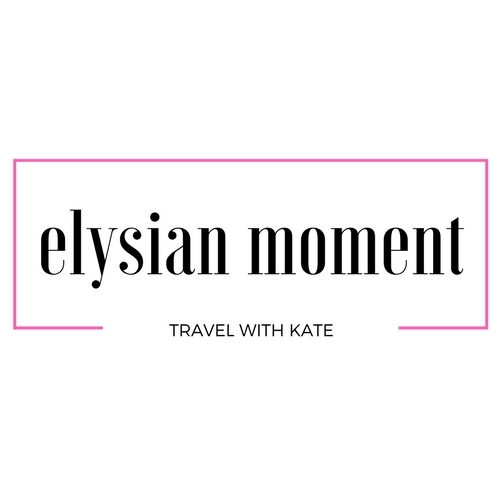 On my trip to Ghent I was overwhelmed how two contrasting times like modern – time of smart phones and medieval – time of witches and brave knights ( or just Game of Thrones time ) can be presented in peaceful harmony. On the one hand it felt like I’m a princess walking through the gorgeous historical streets, while the horse carriages are passing by. On the other hand, when you go in one of the alleys, it feels like you are back into the modern world, with good dressed people sipping their lattes in one of the charming cafés. 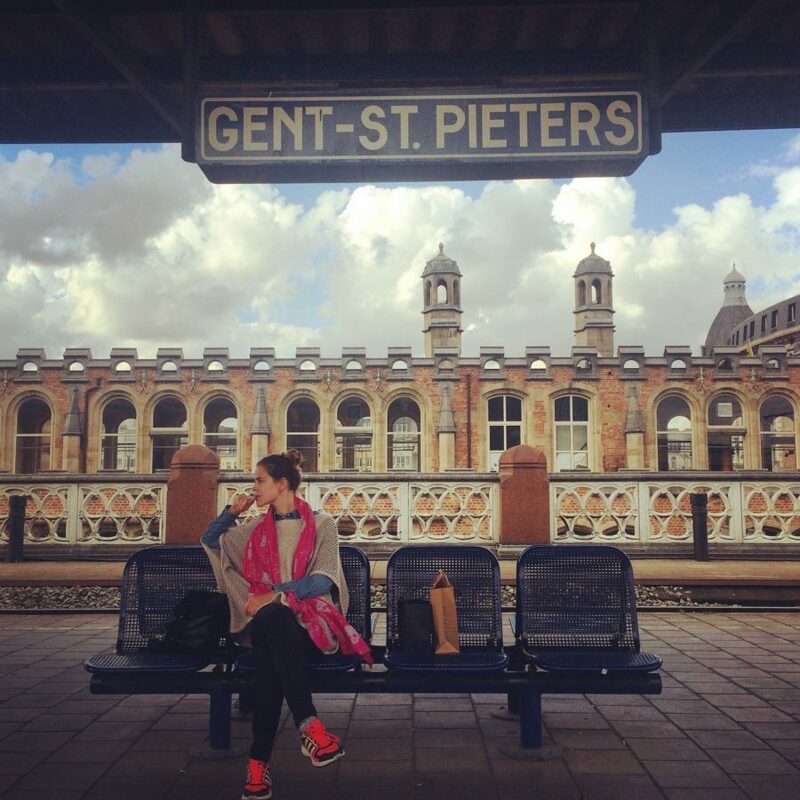 We were traveling by train and arrived on the railway station “Gent Sint-Pieters”. The station is not directly in the center, so from there we took a tram direction “Korenmarkt”. The tram 1 or 22 stopped just in front of the main entrance of the station and it took only 5-6 minutes to get to our destination. 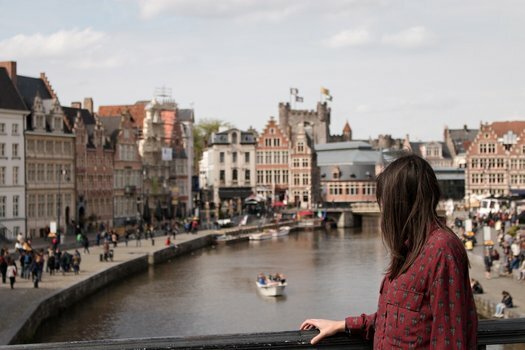 The breathtaking part when you arrive in the centre city of Ghent is the architectural attraction: It doesn’t matter where you turn your head, you will be surrounded by majestic buildings of medieval times. One of them is the high gothic Cathedral of St. Bavo. It was built between 13th and 16th centuries and has famous unique artworks of Rubens “The Conversion of St. Baaf” and Van Eyck brothers “The Adoration of the Mystic Lamb”. One of the panels of the Van Eyck’s paintings was stolen in 1934 though, so it was replaced by a reproduction. The curious travelers should definitely enter the the cathedral, because underneath the main church are numerous tombs and treasures. It’s important to mention that Ghent’s historical city central is car-free and very pedestrian-friendly. Ideal to explore the surroundings by feet. But first take a closer look at the city center, there are so many splendid buildings to admire! One of them is The Belfry: 91-meter-high tower, the symbol of the city’s independence. Town Hall ( Stadhuis ) is another magnificent architectural masterpiece, that contains a variety of architectonic styles. The city is full of canal arteries and attractive bridges, where you can take variety of amazing pictures. One of the main bridges will lead to the The Old Market (Groentenmarkt). That place is full of life and joy, on every side you can discover variant restaurants, cafés, on the river you can see boats and kayaks. In that delightful area is a great place to have lunch and enjoy energizing drink: “Three monkeys” . It’s a relative new café and all the waiters are very young, but welcoming and sociable. The most important thing is that the food is divine! 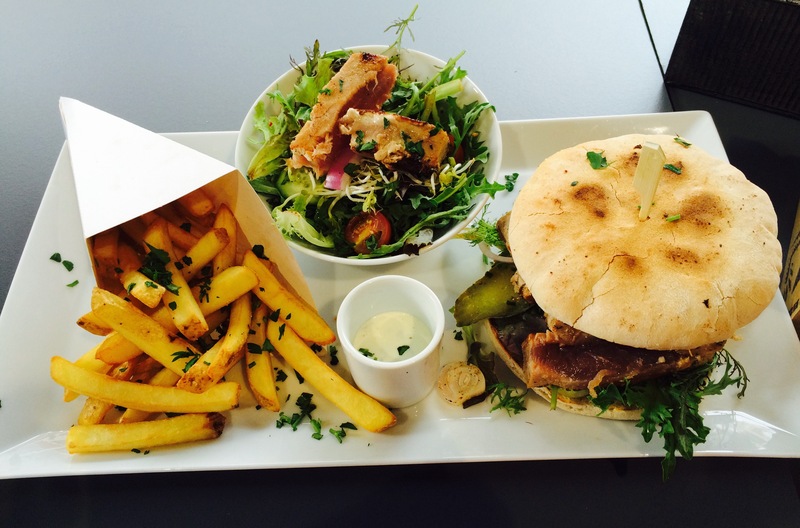 We ordered the tuna burger and for a small amount of money it was served with a descent portion of chips, salad with tuna steak on top, lemon mayo and a juicy burger! We felt like being in a gastronomic paradise. This is by the way also an interesting fact about Ghent: the city boasts with the full architectural load of history, but a modern influx of young people makes it hip and vivid. The best way to observe all these beauty is from the water. Join a lovely boat ride along the Leie for 7€. As I already mentioned Ghent doesn’t have only historical attractions but also great street art. If you pay attention to the little alleys, you may discover a narrow graffiti street (Werregarenstraat, 9000 Gent). 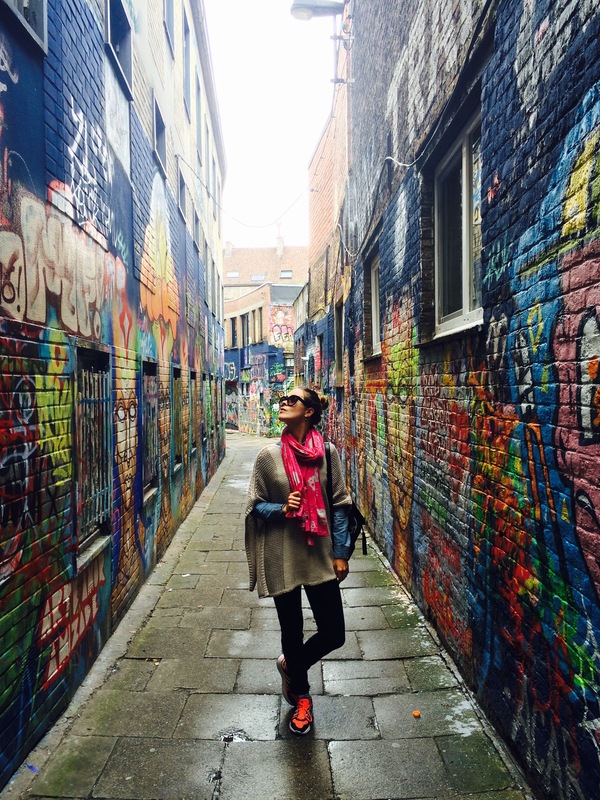 My advice, prepare your camera, because the serpentine of colorful graffitis seem to have no end! The end of that street will bring you to the shopping area, where you can decide if you would like to spoil yourself and make your wallet a bit thinner. Be careful, for shopaholics Ghent can be a dangerous oasis: various shops with the stylish closing. Another important thing to see in Ghent is Castle of the Counts – Gravensteen. The pompous and imposing fortress stands in the city centre and provides the whole city with the shattering medieval charm. The castle was built in the late 12th century and was used during all this time for several purposes: a mint, a prison and even a cotton plant. Nowadays it’s open to visitors as a museum, showing different torture methods that were once used at that castle. If you’re keen to visit this breathtaking monument then keep in mind the opening hours: daily from 09.00 to 17.00. Ghent is also famous with the rich amount of cute little parks, but no wonder it’s a student city and as we all know, students favorite places to catch up and to relax are parks. Whenever you will go, you will come across little green grass islands, where a group of people are enjoying the sun. One of the places that I discovered was Appelbrugparkje. Very intimate, small and an appealing location. And another famous thing in general in Belgium is beer. Not only the taste of the beer plays a significant role but also the place and atmosphere of the surroundings. That’s why follow my recommendation and visit “Het Waterhuis aan de Bierkant”, this literarily translates to the “Water house on the beer side”. The location of that place is ideal: next to the canal, under the sun and not far from the imposing fortress. If you are interested in Belgian Beers my Belgian friend helped me to create a list of the best Belgian beers that you definitely need to try. 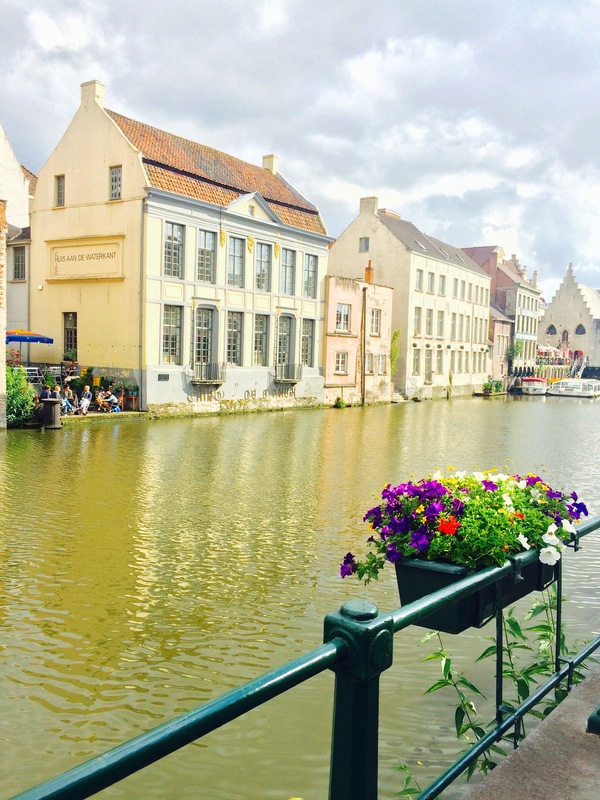 By the end of the day you will be infatuated with that unexpectedly culturally rich city Ghent. There are so many things to discover and see. One day is definitely not enough, to get to know all the charming facades and corners, buildings and museums, parks and cafés of this unique Belgian beauty. 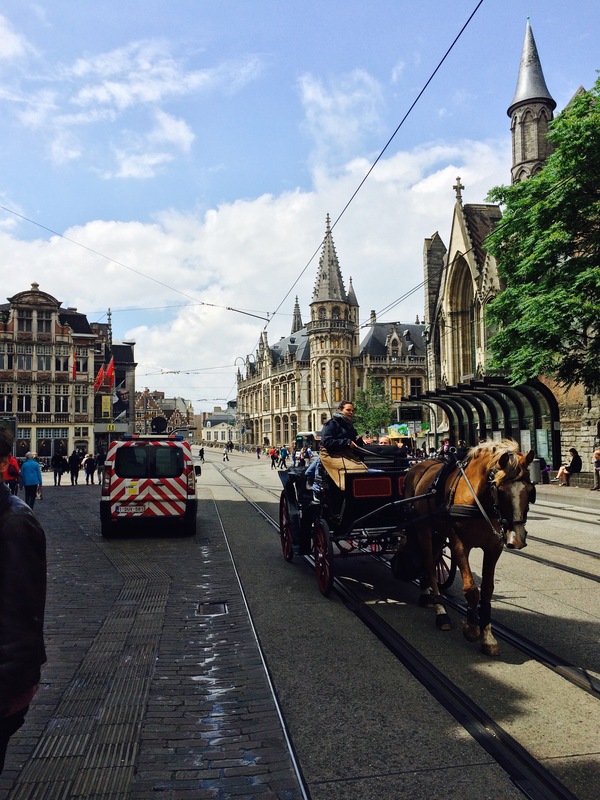 But I’ve listed the best things to do with 24 hours in Ghent, Belgium in this city walk tour. 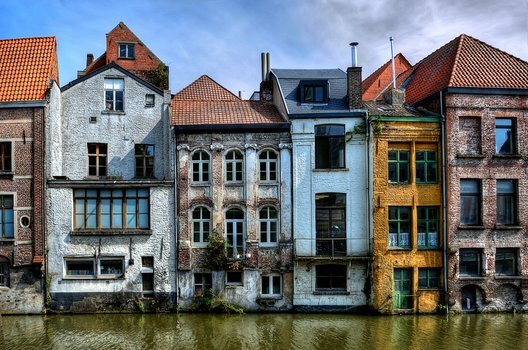 Read more about other awesome cities that you can’t miss in Belgium like Brussels and Bruges. This is very interesting, You’re a very skilled blogger. I’ve joined your feed and look forward to seeking more of your wonderful post. 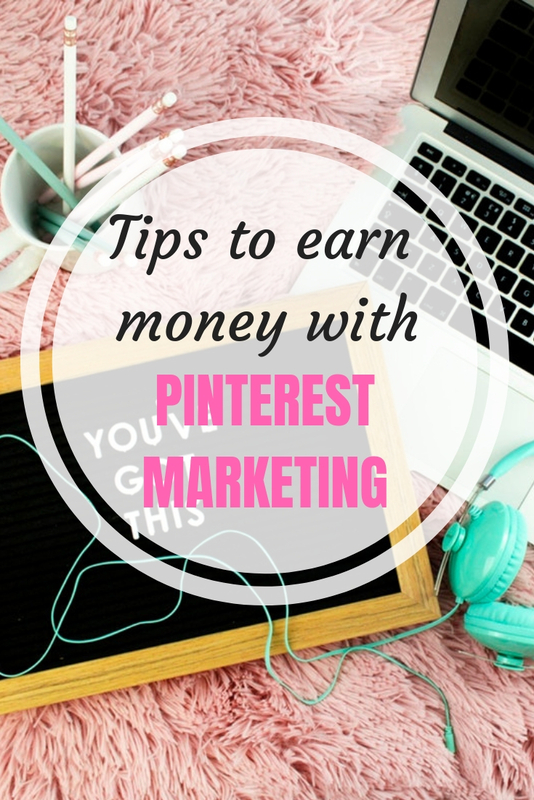 Also, I have shared your website in my social networks!. A fraction calculator Great data, Thank you. Thank you for a very informative web site. Where else may I get that kind of information written in such a perfect way? Excellent write-up. I definitely appreciate this website. Keep writing! Wow, never ever heard about this city. But your detailed post has enlightened me. It was a beautifully written post kate. Thanks for sharing.